The Riyadh labor court ordered a company to pay 270,000 riyals to an expatriate employee for his late salary dues after he filed a lawsuit against the company for failing to comply. 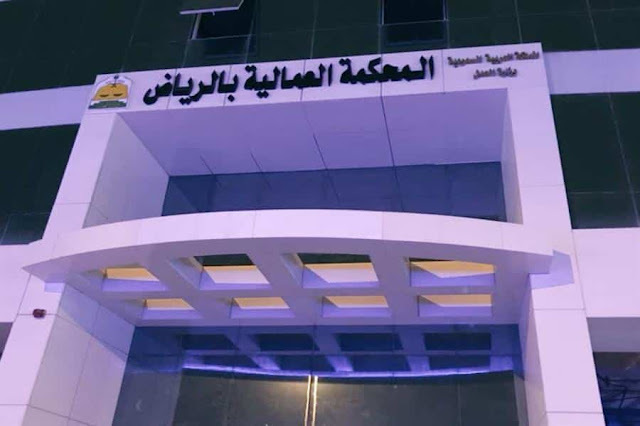 The recently inaugurated court under the direction of Minister of Justice Walid Mohammed Al Sama’ani was fined the company for the late payment of the said amount, due, leave and end of service benefits based on Article 81 of labor code. – The court also ordered the company to pay a fine of 150,000 SR to be deposited in the HRDF (Human Resources Development Fund) for the delay in payment of the salary to the said employee based on Article 94 of the labor law. – This step is the part of Ministry of Justice’s strategy to reduce employer’s delay in paying workers rights and to limit the flow of lawsuits and disputes to the court.